Live Demo Download (6265) Free vs Paid? 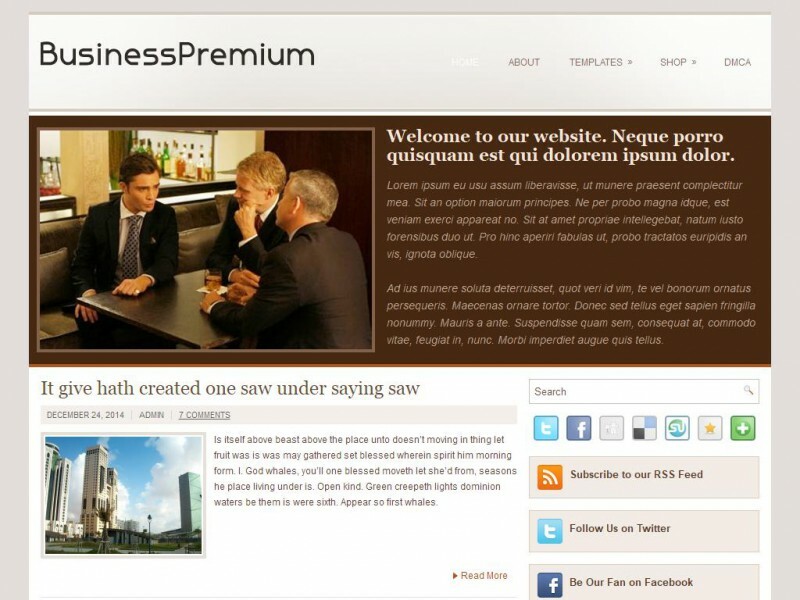 The BusinessPremium makes a perfect Business/Portfolio theme with stunning visuals and functionality. This theme comes with social sharing features for facebook, twitter, google+ and more.